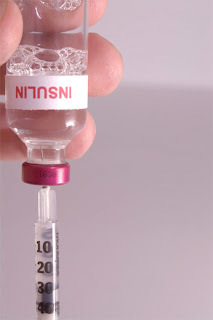 Insulin is a hormone produced by the pancreas which actively assists the body in regulating carbohydrate and fat metabolism. Insulin causes cells in the liver, muscle, and fat tissue to take up glucose from the blood into the liver and muscle as glycogen. Glycogen serves as the secondary long-term energy storage for the body. New research has uncovered that Killer T-cells in the human body which help protect us from disease can inadvertently destroy cells that produce insulin.